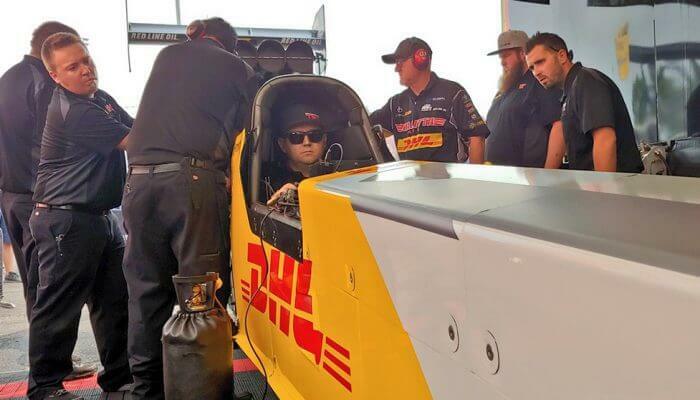 Richie wanted a strong finish in his last run piloting the DHL/Kalitta top fuel dragster at NHRA Nationals at Brainerd International Raceway, Brainerd, MN. 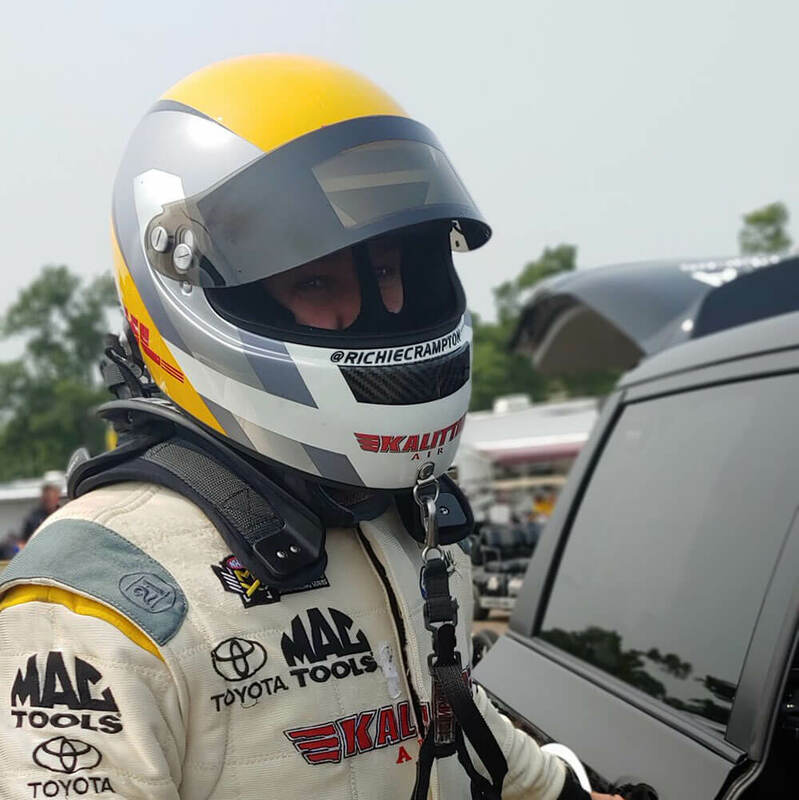 Unfortunately, things did not go his way, capturing the number 11 qualifying spot with a 3.878 ET, his best of the four qualifying rounds. 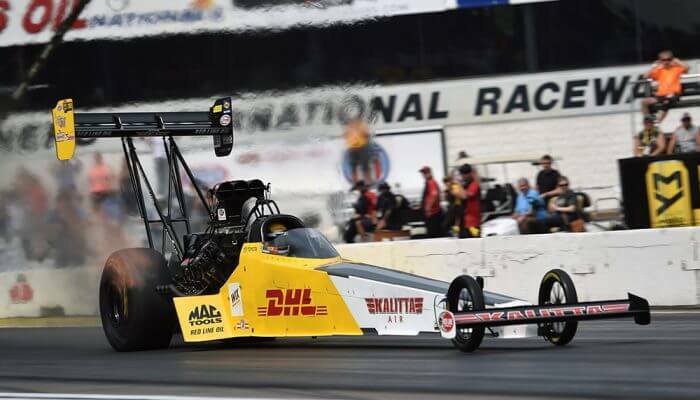 Facing Brittany Force for the third time in as many races, came off the line with the advantage, but that’s when the troubles started, pedaling the dragster to the finish line, as Force took advantage and the win. Next race, the U.S. Nationals, Indianapolis, IN. “We can still clinch a spot in the Countdown with our new CRAFTSMAN scheme, that’s exactly what we plan on doing”. Commented Crampton after the loss.